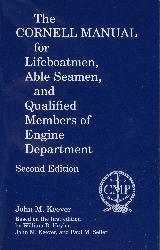 The Cornell Manual was first published in 1984 to replace CG-176, a small handbook issued by the U.S. Coast Guard. 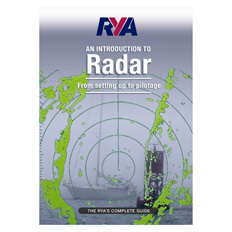 Over the last two decades it has become a standard manual for those who choose to follow the sea and who want to prepare themselves for the Coast Guard examinations. 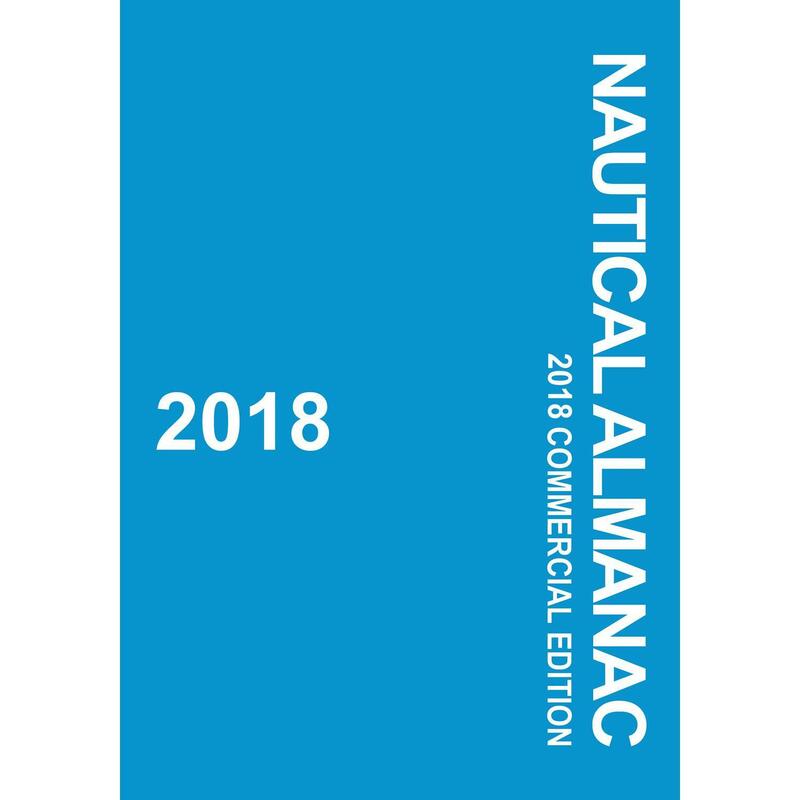 The second edition of the manual has been updated to reflect current information and procedures, and includes for the various rating requirements for documents. 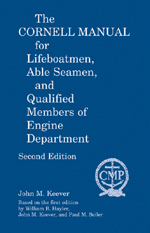 The Cornell Manual describes safety practices--lifeboat operation, survival procedures, rescue and evacuation details, firefighting, and first aid--that should be understood by all mariners. 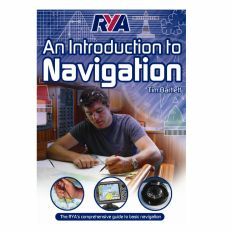 Of particular value are the sample multiple-choice questions and answers for both the lifeboatman and able seaman Coast Guard examinations.